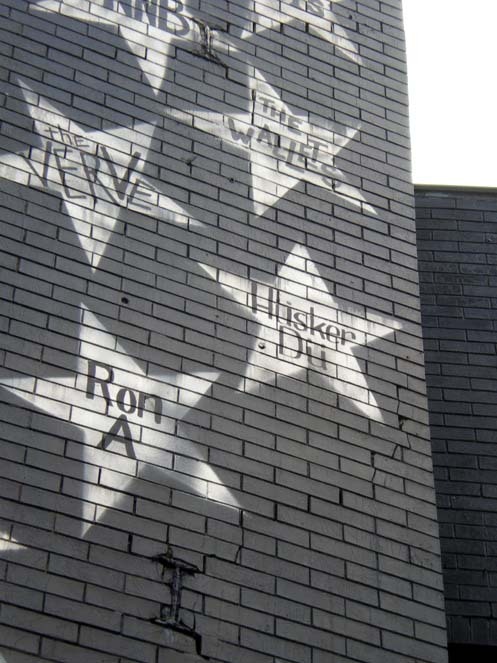 The Hüsker Dü and 1st Ave stories intersect frequently, and neither could be told without reference to the other. 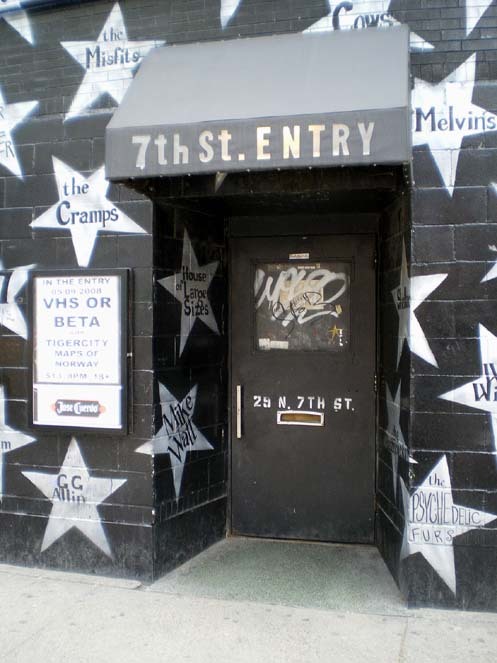 You can read up on the club's history here. 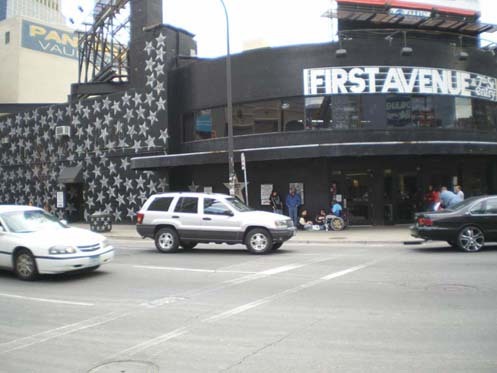 After an early run of shows at the Longhorn, the 7th Street Entry adjunct became the Hüskers' first real "home." 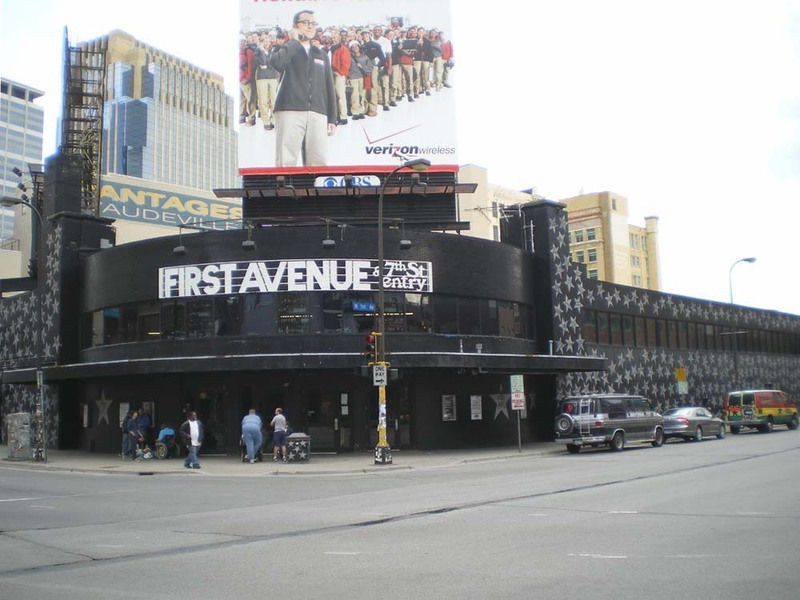 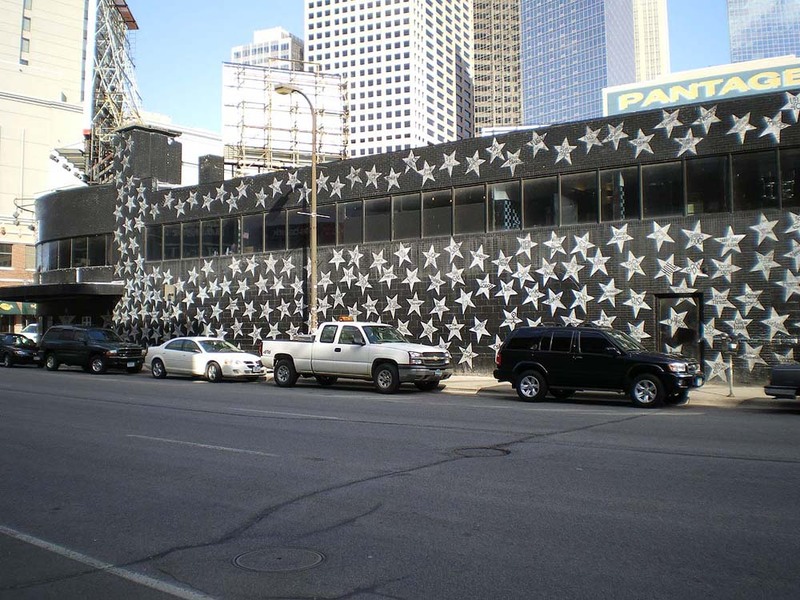 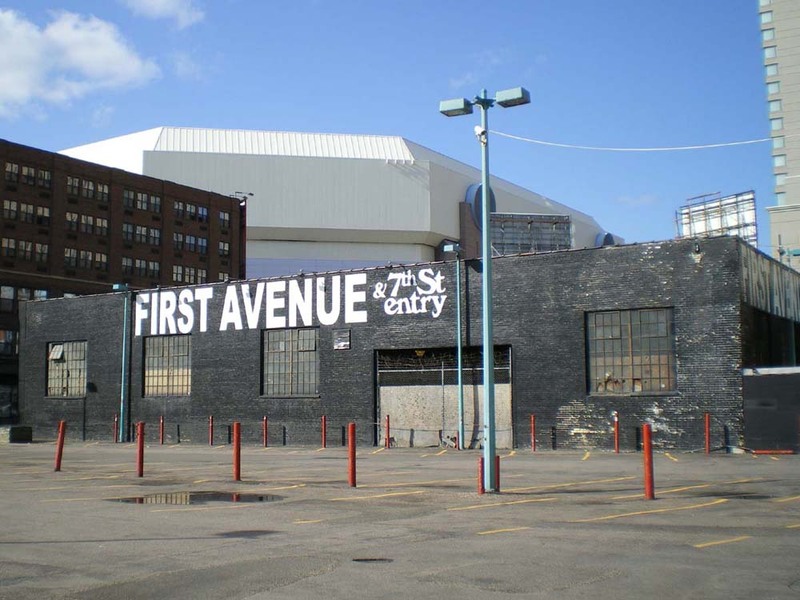 Despite a few bumps along the way, 1st Ave was still going strong when these photos were taken in May 2008. 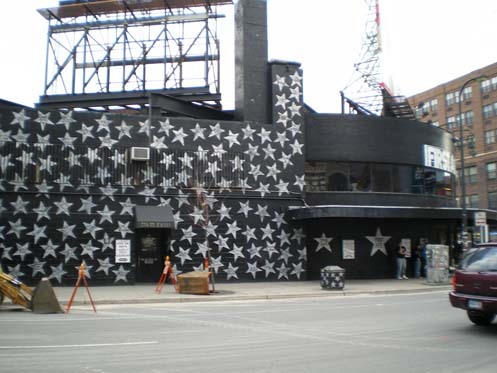 Some older shots can be found here. 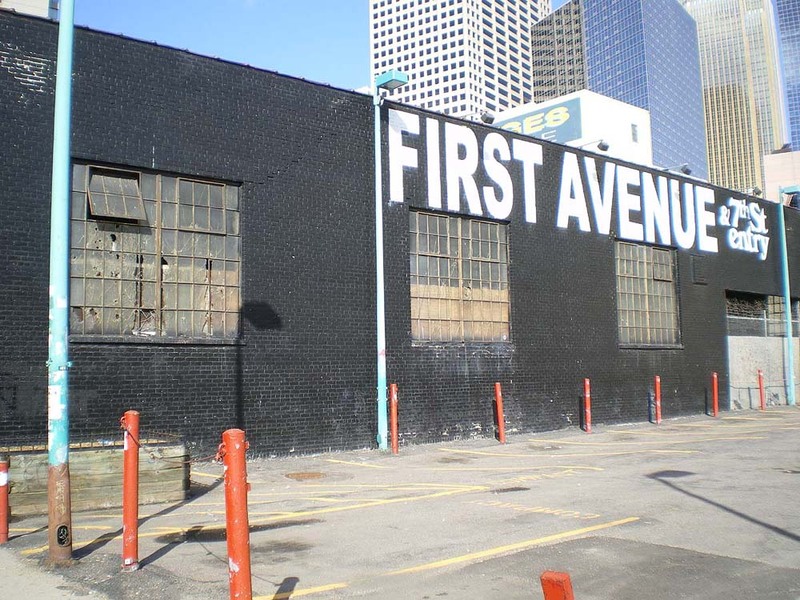 A legitimate case could be made for having the building added to the National Register of Historic Places, but what I'd really like to know is... where is the Greyhound bus terminal now?